HomeTowne is Hiring Installers and Sales Consultants! HomeTowne Windows and Doors is looking for great people to join our team. We are currently looking for carpenter/installer and sales representatives. We are looking for people to provide world class customer service to our clients. We offer competitive pay, paid vacation, 401K and health insurance. Contact HomeTowne today! Ten Years of Changing How Milwaukee Buys Windows. HomeTowne features the area's largest display of national name brand replacement products in our New Berlin showroom. 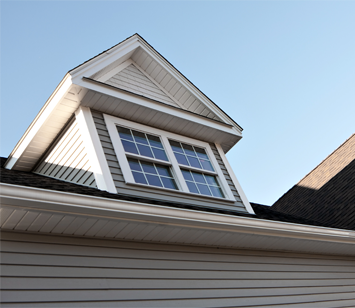 All of our products are installed by factory trained HomeTowne employee carpenters. 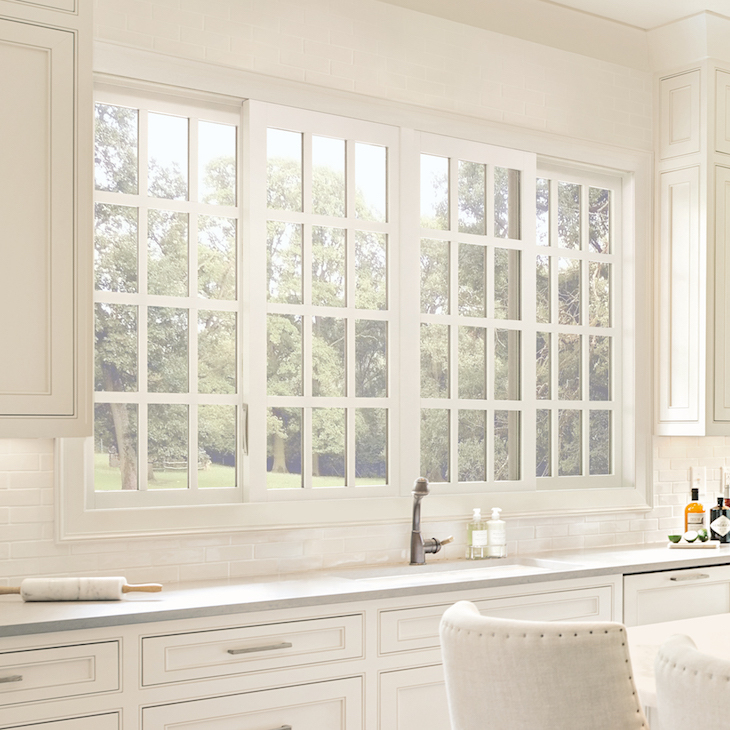 We are here to guide you to the best replacement products for your home, style and budget. No pricing games, no gimmicks, no pressure and no marathon sales presentations. 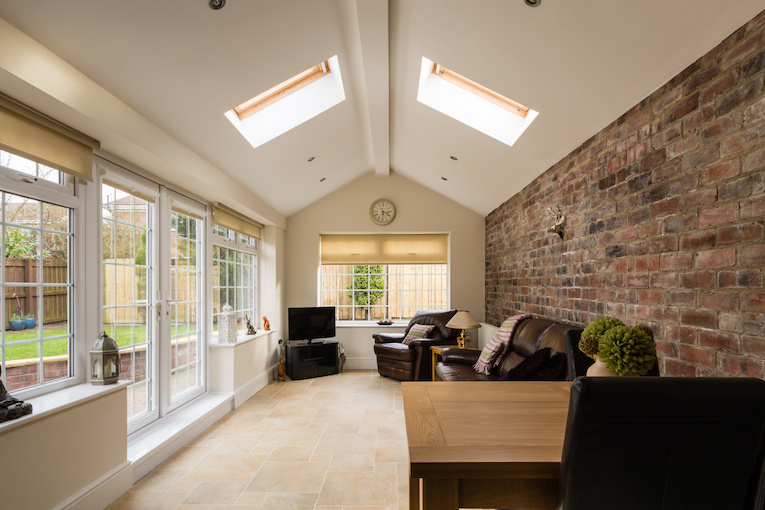 We respect your time and will promptly provide you with a quote on the options best suited to your home. 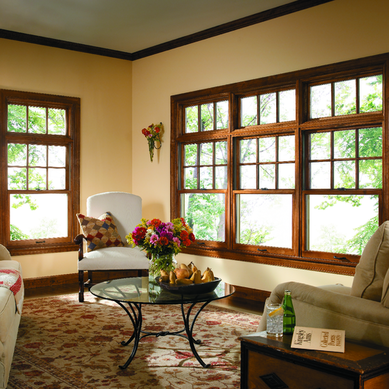 HomeTowne Windows and Doors was created to offer you choices for replacement windows in Milwaukee. Different homes and different projects require different products. 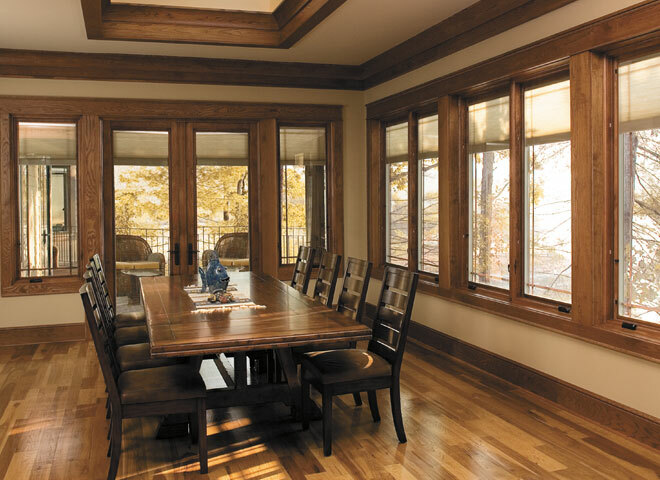 HomeTowne offers the largest selection of national brand name replacement windows, doors, and exterior siding options in Milwaukee, including Pella, Marvin, Andersen, Soft Lite, Waudena, and many more! 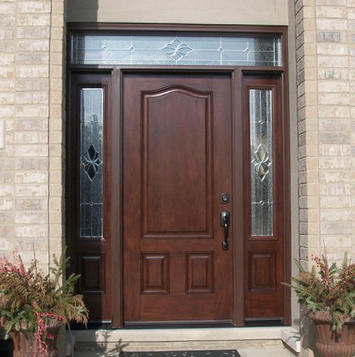 HomeTowne Windows and Doors also offers you an experienced and dedicated project consultant, factory trained employee carpenters, and a commitment to your total satisfaction. 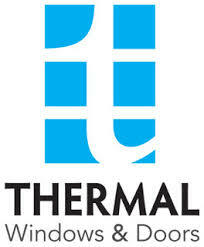 Please stop into our expanded New Berlin showroom or call us today to experience The HomeTowne Difference. "The install crew arrived right on time and got right to work... The work is beautiful-especially the new woodwork! The attention to detail is amazing! I will highly recommend HomeTowne Windows and Doors, and would use them again without hesitation!" "It is such a refreshing change to use a company who shows up when they say they will, do EXCELLENT work and carry through with all their promises. They cleaned up when they left and made the entire process a breeze for me. What a great company!" "I had them install 13 vinyl windows, mostly double hungs. It took only two days. The salesman was very helpful and low pressure. The installers were polite and didn't leave a mess. ... I 'd certainly use them again. They made it easy." "My husband and I were just exposed to the best of the best as far as your installers...We had three windows installed today and aside from the fact that your product is incredible, your installers even surpassed your product."